YES! 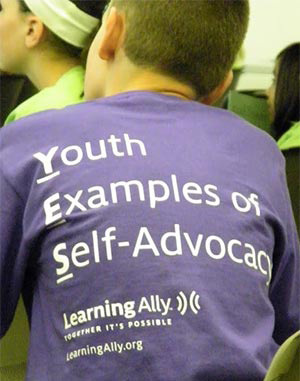 Ambassadors share their stories along with information about what self-advocacy is and how to start developing these important skills. You will have the opportunity to ask questions and chat with students across the country about their experience with dyslexia.